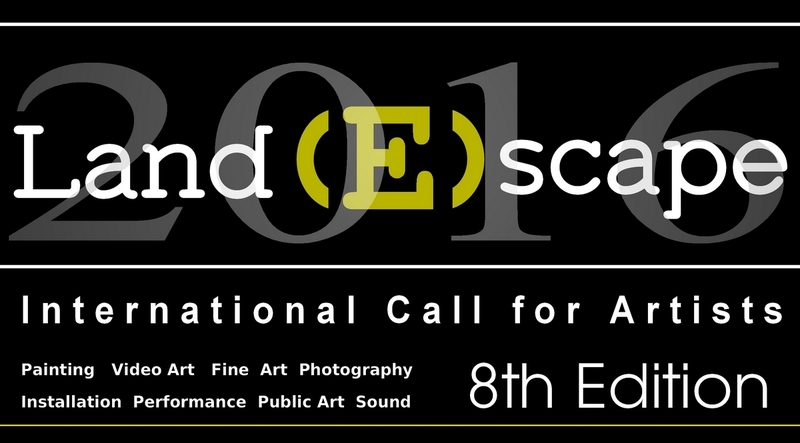 LandEscape is launching the 8th edition of "LandEscape Now! ", an international art competition, which will introduce artists selected from the international scenario in various fine arts disciplines. There are no entry fees and the contest is open to all artists or groups of artists from any country.